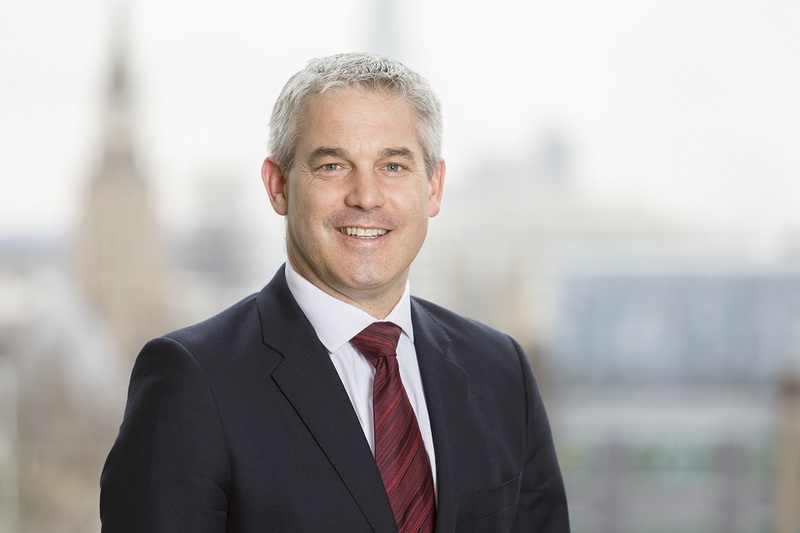 Steve Barclay gave a statement to Parliament explaining the Government's response to the CJEU's judgement on the revocability of Article 50. With permission, Mr Speaker, I will now make a statement on the judgment issued by the European Court of Justice this morning on the Wightman case. Mr Speaker, today, the European Court of Justice has delivered its judgment on the question of the revocability of an Article 50 notice. The Court has found that the UK has the right, in accordance with its constitutional requirements, to unilaterally revoke the notification of its intention to withdraw from the EU. We note the judgement from the European Court. It is their role to provide rulings on the interpretation of EU law. This judgement clarifies the law. The judgement does not in any way change our policy. That the Government knows this course is possible, just as many undesirable actions are possible, does not change the fact that such an approach is hypothetical and the Government has no intention of doing it. The Government’s firm and long-held policy is that we will not revoke the Article 50 notice. This position has not changed. To do this, or indeed to hold a second referendum, would be to undermine the result of the 2016 referendum and the professed will of this House to give effect to that result. This House voted to hold the referendum and promised to deliver it. 544 members of this House voted to give the British public their say, with just 53 opposed. Almost three quarters of the electorate then took part in the 2016 referendum, resulting in 17.4 million votes to leave the European Union. This is the highest number of votes cast for anything in UK electoral history, making this referendum the biggest democratic exercise in our history. This House then voted again to empower the Prime Minister to notify under Article 50 and voted yet again to repeal the European Communities Act. The Government remains focused on its task and its mandate, and delivering a deal which honours the 2016 referendum result. We will be leaving the EU on the 29th of March next year.